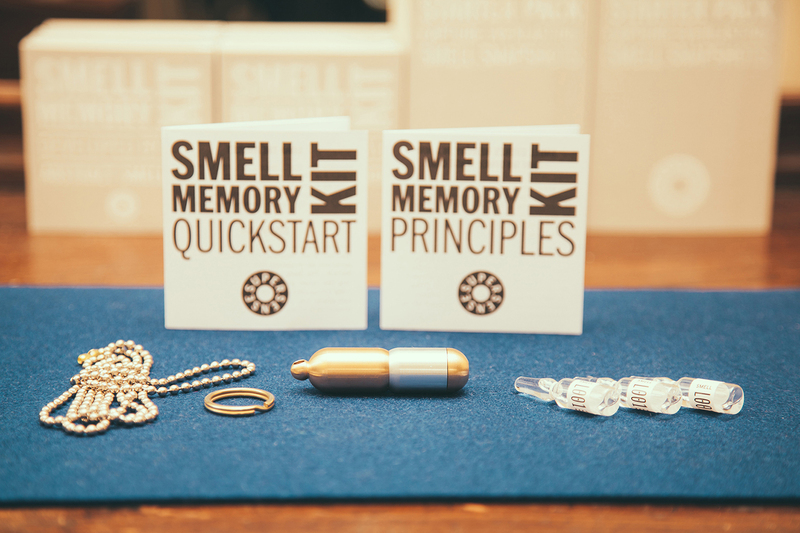 The SMELL MEMORY KIT (SMK) is an innovative tool to capture the most important moments of your life as smell evokes memory in a way that no other sense can. Our society and culture have traditionally been dominated by the visual in a world of total antisepsis. However vision distances us clearly from the object. We frame "views" in pictures and camera lenses; the likelihood of an intellectual rather than an emotional response is considerable. By contrast, smells surround us, penetrate the body and permeate the immediate environment so that our responses are much more likely to involve strong affect. SO WE THINK it is time to start creating the tools for the most effective and most emotional snapshots ever. Capturing and preserving your dearest and most important memories in a much deeper way than ever before, using your sense of smell. 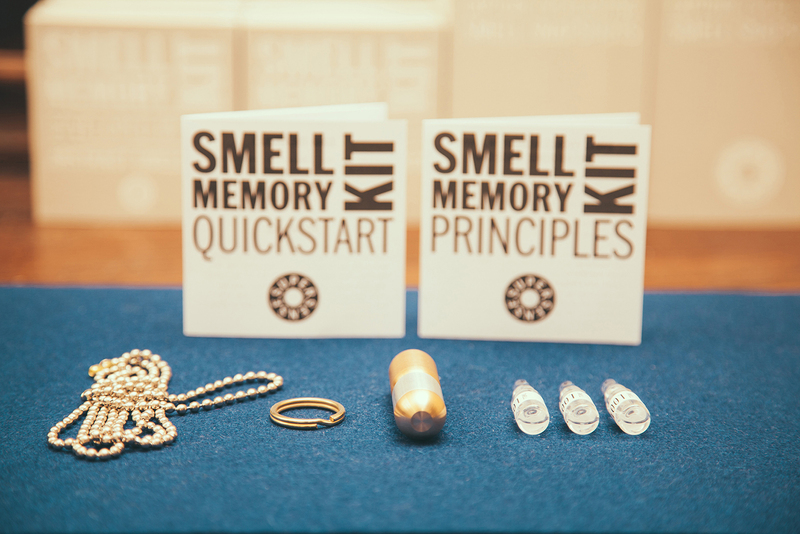 The SMELL MEMORY KIT has been invented and developed by the famous smell scientist Sissel Tolaas (SSSL) in close cooperation with SUPERSENSE. 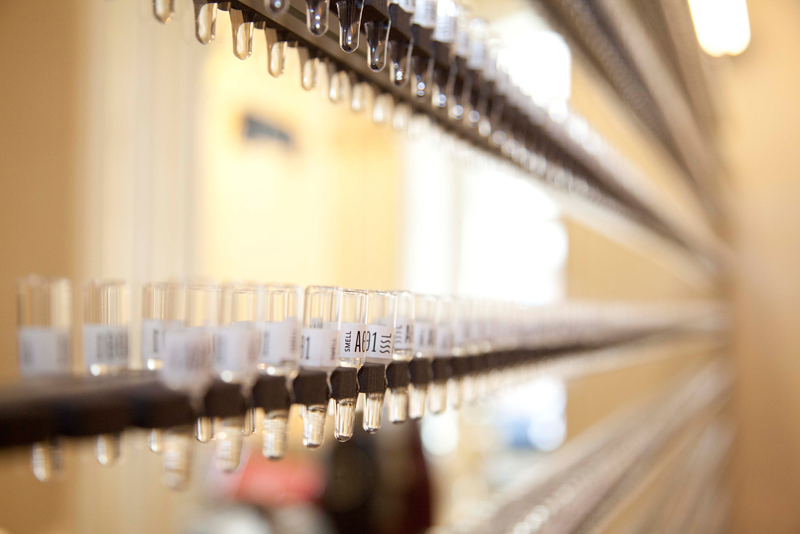 Based on an increasing selection of Ampules containing abstract smells, it uses carefully selected components from the world famous SSSL smell archive. 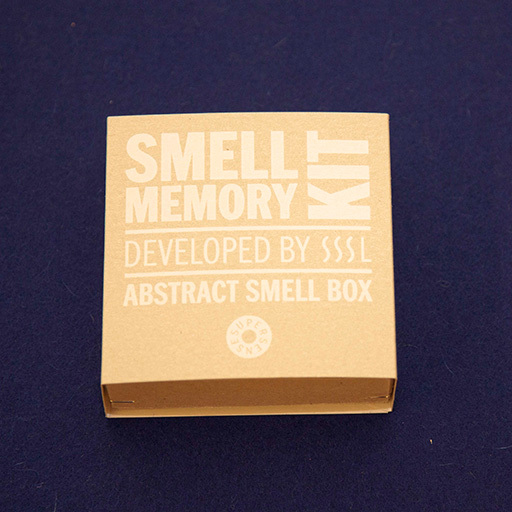 Abstract smells are smells that have NOT YET been connected with any memories so far. 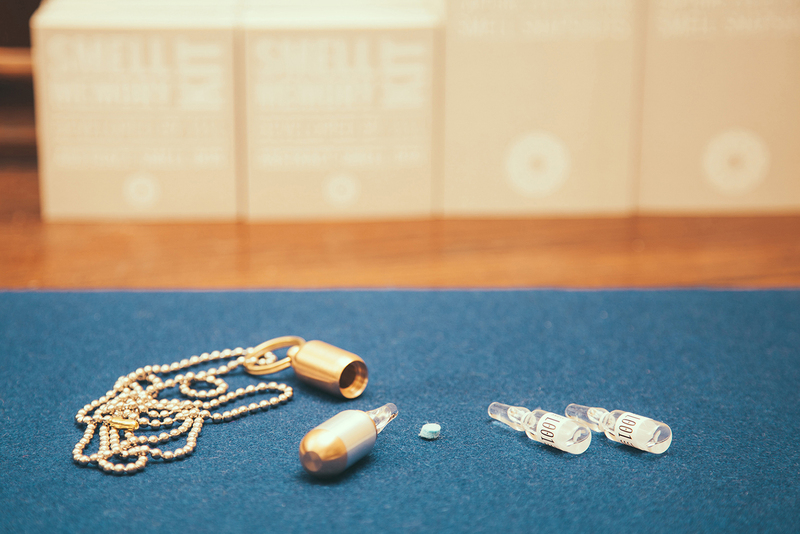 The SMK enables you to carry these smells with you, perfectly protected in the metal SMELL MEMORY AMULET, designed by our friend, the acclaimed designer Tino Valentinitsch. Whenever you want to eternally record and memorize a moment, you just break open the SMELL KIT AMPULE, release the abstract smell molecules and take a deep breath. 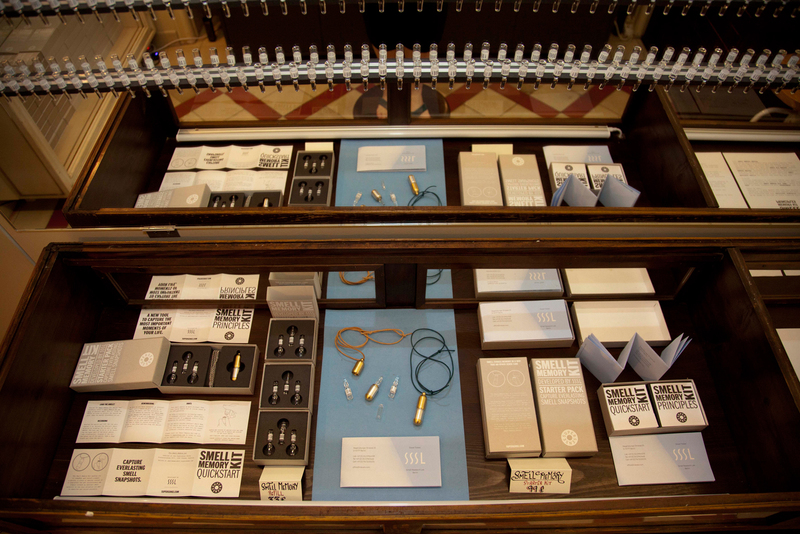 The first limited edition of 200 Smell Memory Kits Beta and a first patch of 26 different Abstract Smell Categories, as well as additional information are available in the newly opened Smell Memory Lab at the SUPERSENSE palace in Vienna. 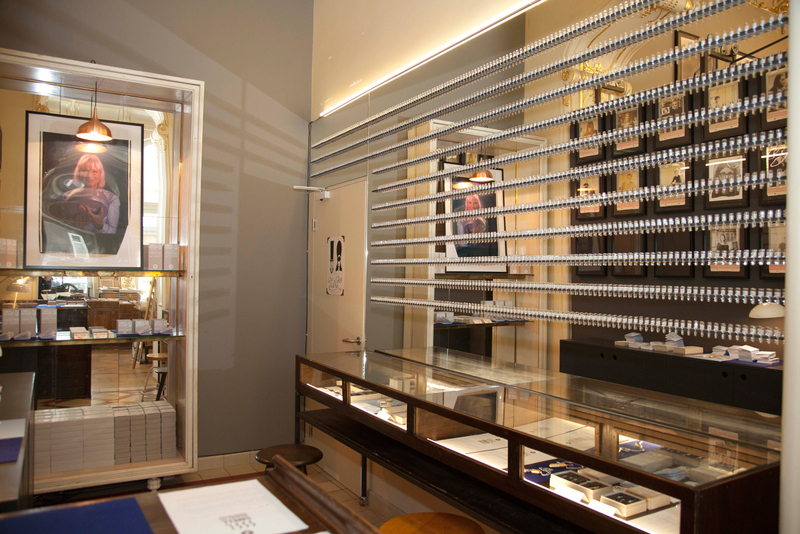 This place has been created to re-discover the incredible possibilities of your nose. 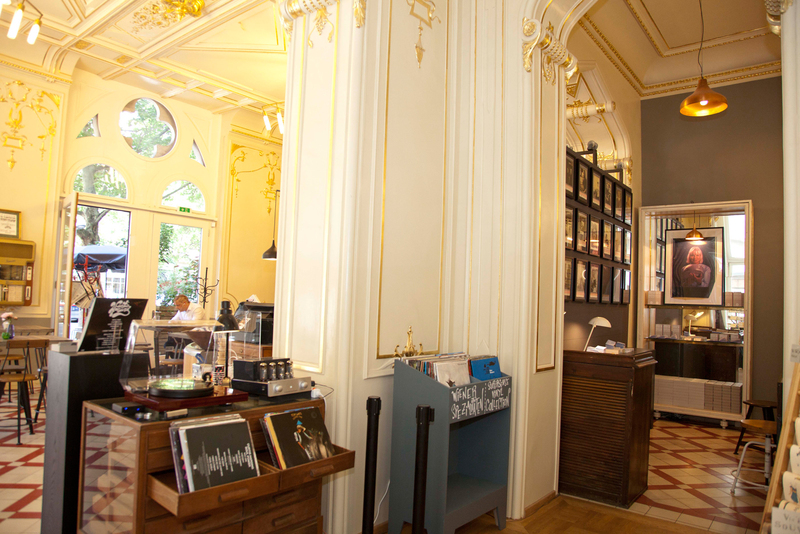 You are very welcome to visit us and dive into the new universe of smell. 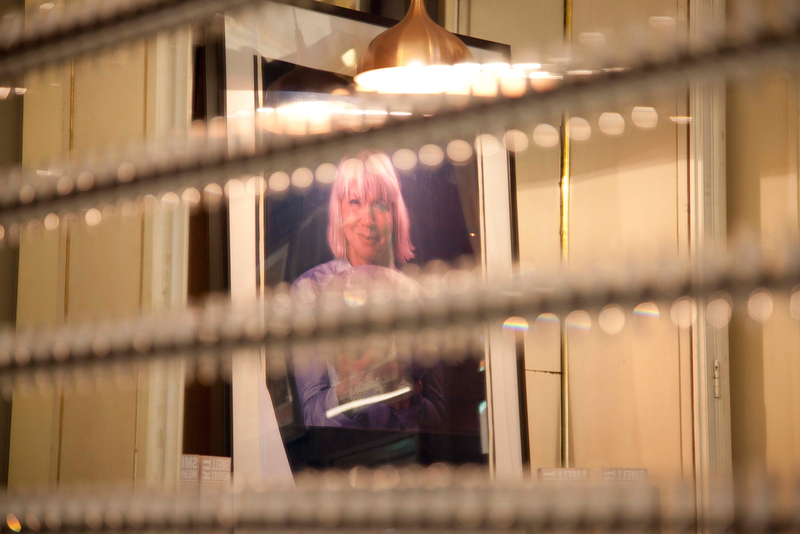 Is a revolutionary tool to capture the most important moments of your life. 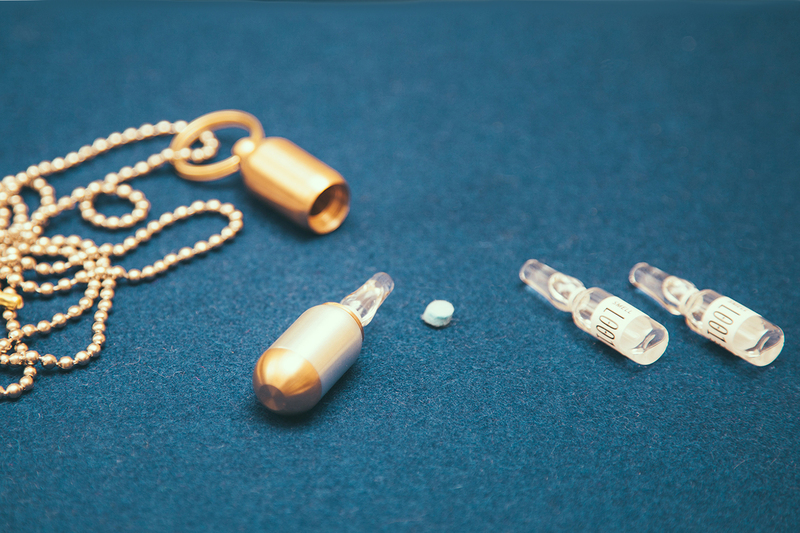 THE STARTER PACK contains one abstract smell portioned into 3 AMPULES and a handmade metal AMULET to carry your smell ampule wherever you go. Abstract smells are smells that have NOT YET been connected with any memories so far. 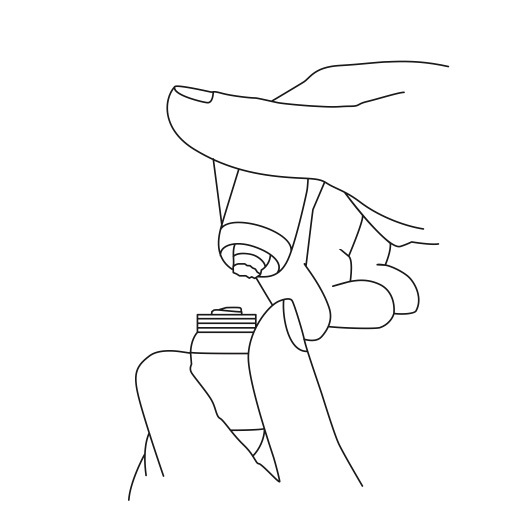 Whenever you want to eternally record and memorize a moment, you just break open the SMELL KIT AMPULE, release the abstract smell molecules and take a deep breath. From now on this smell will bring back the memory and the emotion of this very moment each and every time you open your SMELL MEMORY AMULET. contains one abstract smell portioned into 3 AMPULES. Whenever you want to eternally record and memorize a moment, you just break open the AMPULE, release the abstract smell molecules and take a deep breath. 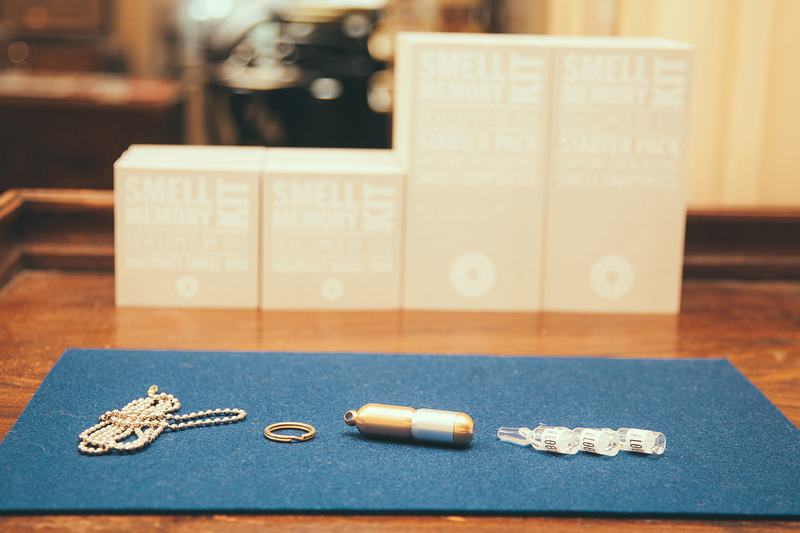 From now on this smell will bring back the memory and the emotion of this very moment each and every time you open your SMELL MEMORY AMULET (not included in this box but highly recommended).